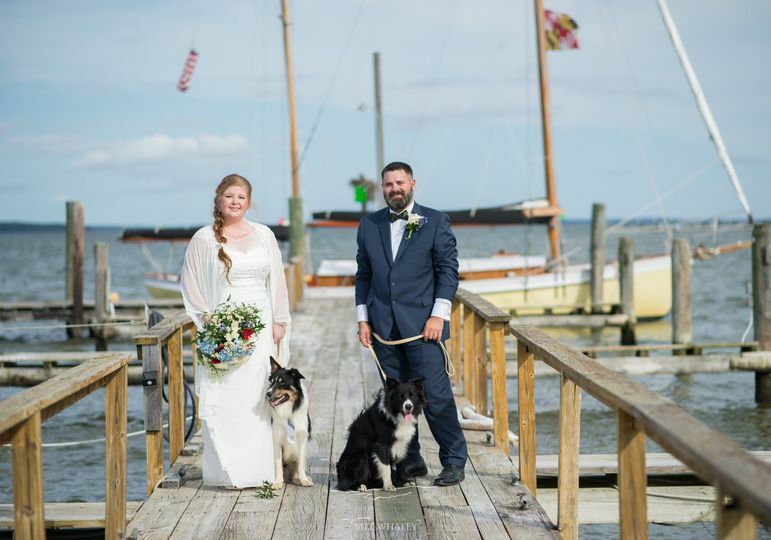 The Wylder Hotel is a lush waterside wedding venue and hotel located in Tilghman, Maryland. 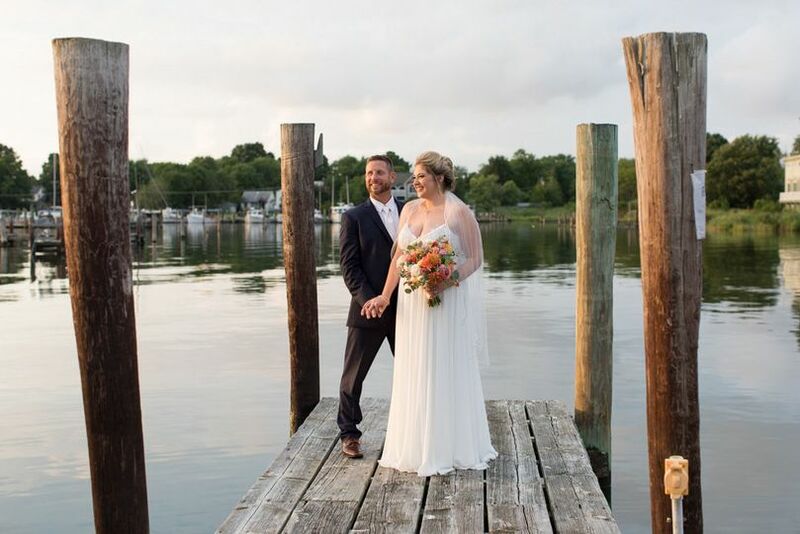 With over nine acres of beautiful gardens, 54 rooms, multiple event spaces, and waterfront property, it's clear to see why The Wylder Hotel is the area's premier wedding venue. 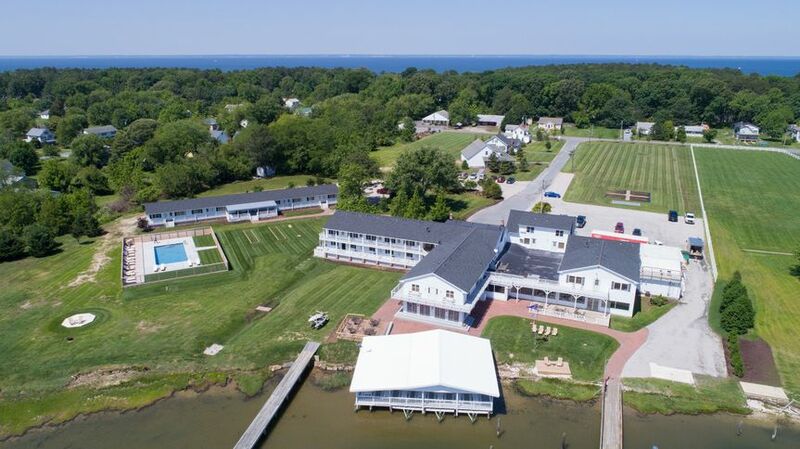 The Wylder Hotel is located on a three-mile stretch of land in the middle of the Chesapeake Bay and is a gorgeous re-creation of the original boarding house located on the island back in 1898. 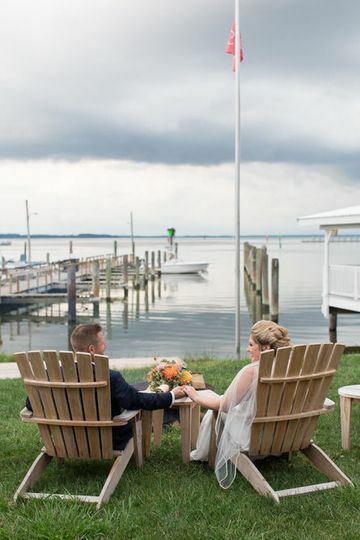 Guests have the opportunity to rent the entire venue, giving them free reign over the breathtaking waterfront property. 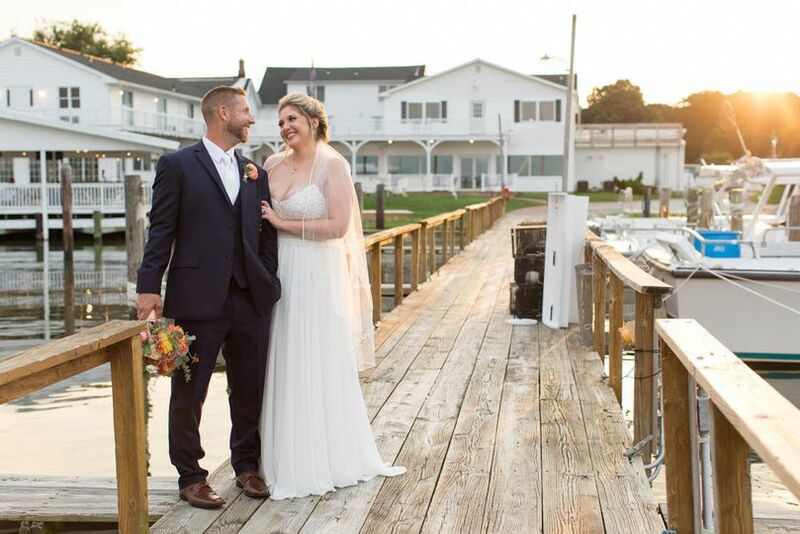 The Wylder offers plenty of opportunities to celebrate your very special ceremony, from the charming Bungalows, perfect for a bachelor or bachelorette party, to the stunning Herb Garden, which is the ideal locale to host your wedding ceremony. 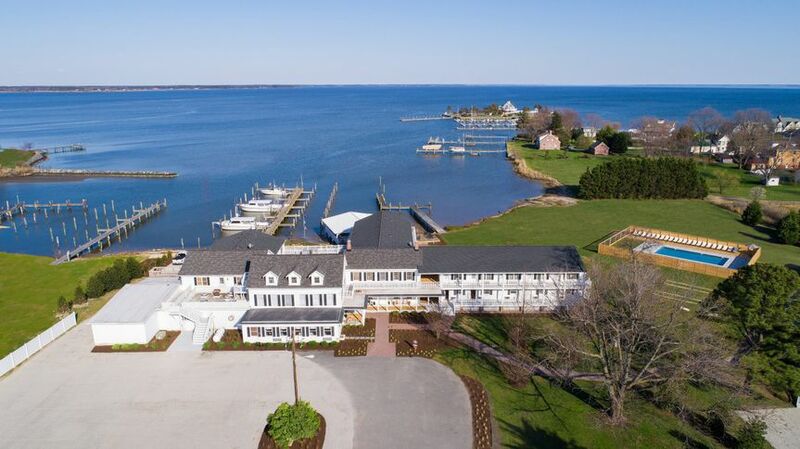 The Wylder Hotel also offers plenty of water activities in The Marina that overlooks the Chesapeake Bay. 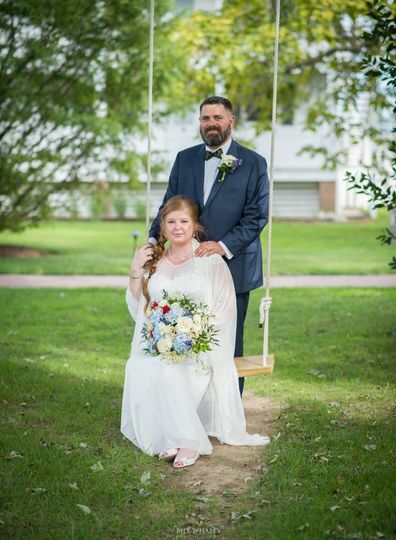 With enough space to fit 250 of your friends and family, you can enjoy the wedding ceremony of your dreams. 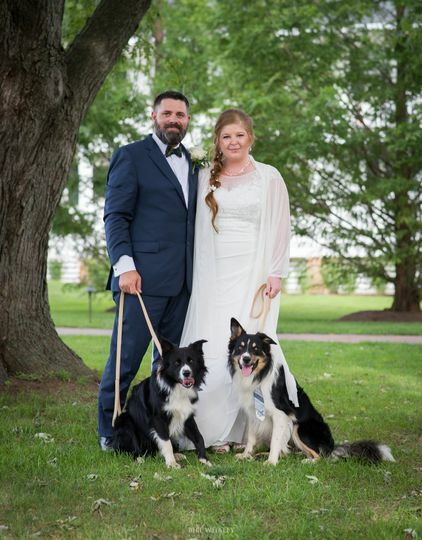 The Wylder Hotel provides guests with several options for their overnight stay. 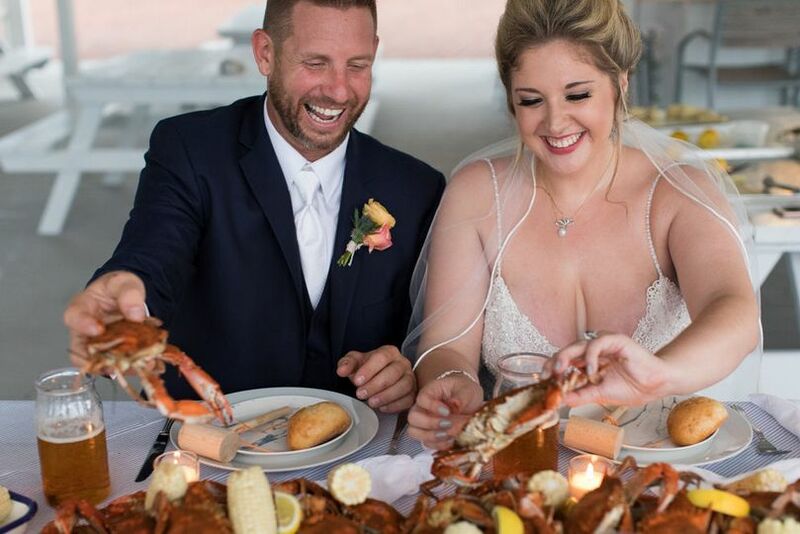 You can choose to rent out one of their bungalows, the window walk suite, a deluxe waterfront room, a queen waterfront room, a waterfront king suite, rooms in the boarding house, or partial waterfront rooms. My husband and I went here for a short honeymoon. I really enjoyed the relaxation and quaintness of it. The rooms were clean, and nicely decorated. The food was fantastic and drinks were great. They have a couple fire pits, salt water pool, bikes and other things to keep you occupied. I give this place a 5 and hope others will follow and try it out for a weekend.